Take The Capital Cost Out Of Your Projects. Don’t tie up your valuable working capital in data solutions when you can improve the liquidity of your company and invest in other resources more important to both growth and security. By incorporating the rental charges into your project plans and quotations, you can “pass on” equipment costs directly to your customers and clients. Or you might want to increase profit by adding your own margin and incorporating our equipment as an extra service. 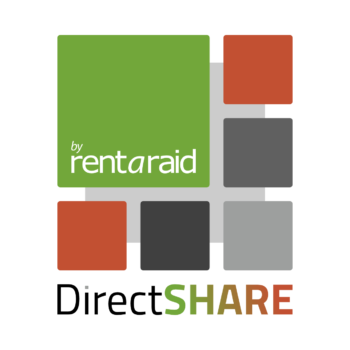 Please remember that rental payments can be deducted from taxable profits, further reducing the net cost of each of your projects. Don’t Guess. 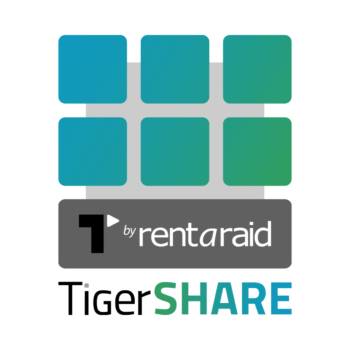 Rent The Right Data Storage Solution When You Need It. It is very easy to under or overestimate your future data storage needs which means buying can be a highly inefficient and costly process. If you rent, you know you can have the right data solutions ready for each project or situation and have the ability to react quickly and efficiently should any extra requirements arise. Don’t Get Stuck With Out Of Date Or Incompatible Equipment In The Future. Changing technology and shifts in the way people work mean equipment can become obsolete or incompatible very quickly. Renting effectively removes these issues leaving you safe in the knowledge you can always be up-to-date and your customers always impressed by the standard of your equipment. Eliminate Depreciation And Wear And Tear. It is a certainty is that equipment loses value and the older it gets, the more likely it is to fail and cost you further in down-time and repair bills. By renting our solutions, we handle all these concerns allowing you to concentrate on your work and to enjoy the benefits our modern equipment affords you. 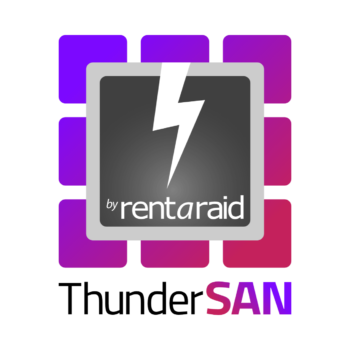 Support From Rent A Raid Ltd.
No in-house IT department required! Should you be having any operational or technical difficulties, we are only a phone call away and are committed to help you get the most from our equipment. We're Way More Than A Website!